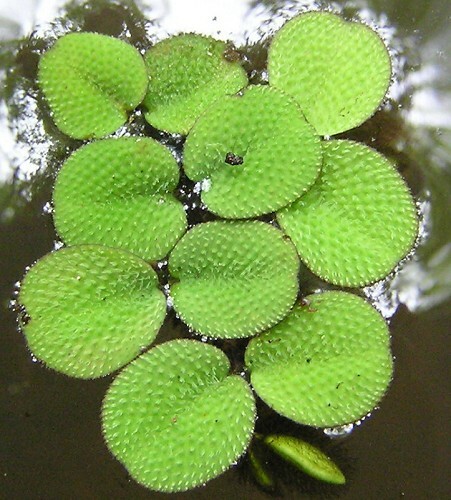 Synonym(s): Salvinia rotundifolia auct. non Willd. Special Features: The blades have stalked hairs with four free ends.